With new funding under the CityLinks program, ICMA is working with local partners in the country of Georgia to improve waste management and recycling systems. 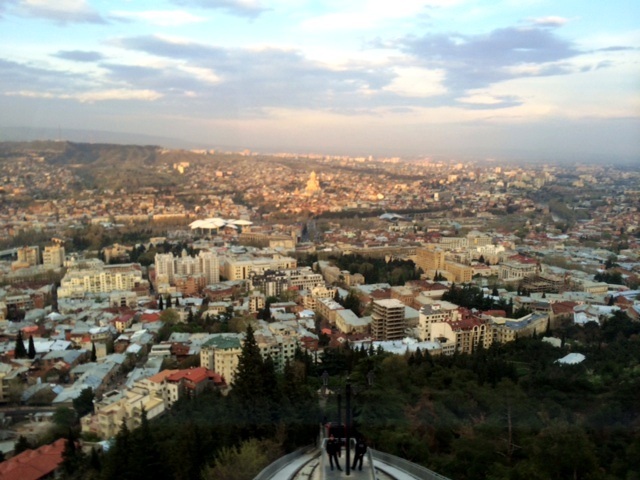 A view of Tbilisi, the capital of Georgia. With staff and local partners in place, ICMA has launched a project that will assist the country of Georgia as it makes improvements in its waste management and recycling systems. The project is funded by a new award from the U.S. Agency for International Development (USAID). USAID awarded ICMA a four-year cooperative agreement under the CityLinks™ program to carry out the Waste Management Technologies in Regions (WMTR) project. Designed to provide waste management and recycling assistance in selected municipalities in the Kakheti and Adjara regions, WMTR will help reduce the emission of greenhouse gases, minimize pollution of natural resources, enhance public awareness of waste management issues, and encourage citizen engagement. Most of the 65 existing landfills in Georgia do not meet international standards, nor do they include separation or waste-based energy production. In rural areas, numerous unofficial dumpsites are utilized where waste services are inadequate or nonexistent. Consequently, these areas suffer health and environmental problems that result from improper waste disposal. Recycling facilities are scarce, and the few that do exist are owned by private businesses. ICMA’s local partner is the Caucasus Environmental NGO Network, known as CENN. In this region, CENN provides the leading environmental consultancy, guided by its mission “to foster modern and sustainable development values and practices through bridging society and environment.” Under ICMA’s leadership, CENN is managing many of the logistics involved in setting up an office and is also heavily involved in recruitment of technical staff to commence immediate technical assistance in June. Establish systems and practices at the community level for composting, recycling, truck routing, and disposal of medical, hazardous, and construction waste. In the last week of May, the WMTR communication and outreach team announced a school competition promoting recycling and waste reduction and an opportunity to attend a summer “eco-camp” to students in 60 schools. Students who choose to participate in the competition will create crafts from recycled household waste and submit pictures of the result. The team is recruiting an informal jury to select the most original, innovative, and artistic works. Based on the competition, 30 students will be selected for the summer “eco-camp,” where they will participate in interactive seminars, discussions, and training on topics not usually offered in schools—in this case, principles of waste management. The summer “eco-camp” will be organized in the first half of August. Based on initial assessments in the two regions, the project will work with local and regional authorities to develop an integrated waste management system that includes international sanitation standards, plans for efficient waste collection and transportation to landfills, separation of recyclable materials from solid waste and sorting by type and quality, and development of linkages between waste collection and recycling companies to ensure a consistent supply of recyclable materials by the landfill waste separation service. 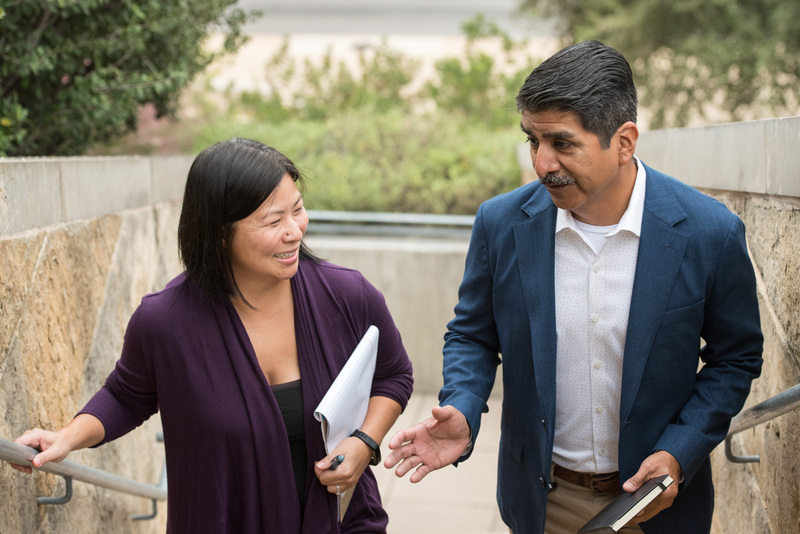 The Institute for Sustainable Communities (ISC), a member of the ICMA CityLinks team,will provide technical assistance and capacity-building expertise in greenhouse gas (GHG) accounting. ISC will assess GHG emissions from the existing municipal solid waste system and investigate recent and current GHG mitigation initiatives in the target regions and in Georgia for integration into the program’s environmental assessment and results. ICMA also will establish CityLinks partnerships between municipalities in Georgia and cities or counties in the United States that can provide expertise and share innovative and practical approaches to environmental management, including solid waste collection and disposal, landfill siting, and recycling. Like other USAID programs, the project is designed to develop local capacity to manage services in the future. It will provide grants to recycling companies and community-based organizations (CBOs) engaged in solid waste management and recycling to promote technological advancement and build their institutional capacity. The program will also provide grants to fund CBOs and schools so that they can implement waste management and recycling campaigns and activities. Overall direction of the project will transition to Georgian staff in the fourth year.